Corporate branding in Dubai is hot cake. Every other business with good repute and solid backing (financial plus human resource) wants to boost its branding in Dubai. Branding is all about the way your brand is viewed by the eyes of your customers. 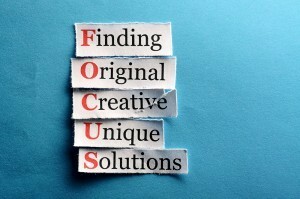 After all, it’s all about improving your brand identity and attracting more and more clients to your business. This stands true. There are many companies which vanished from the business scenes just because of the fact that they could not make a lasting or striking first impression. 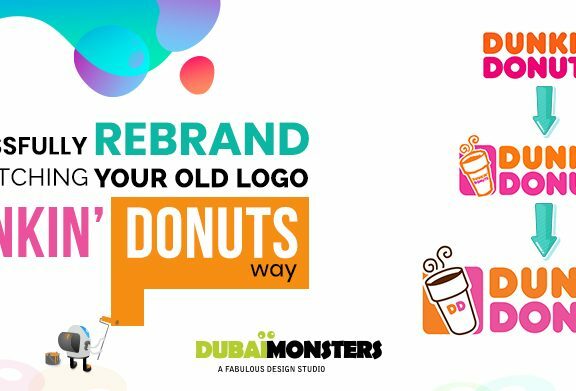 In order to improve corporate branding in Dubai, one should always express to impress – this is how brands are noticed in a competitive market like Dubai. Employees are the power for any brand and company. They are the best advocates and ambassadors of your brand. Give your employees a comfortable platform where they can share their concerns, related to your brand. As employees work day and night on improving the brand, they should always be asked about the brand image and corporate image of the company. They can give much reasonable and accurate response against the question. Your customer (read: target audience) is the King. Never forget to engage a dialogue with your customers. Inquire from them about your corporate brand image and they will give you the exact picture. 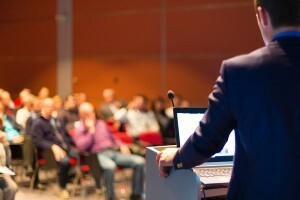 That alone will help you boost your corporate brand image in Dubai. 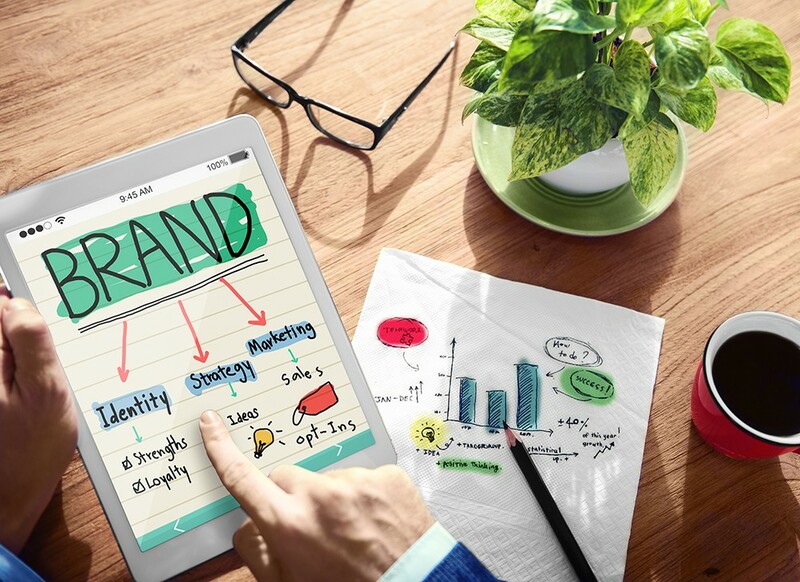 As a matter of fact many branding companies in Dubai use this very particular approach to analyze the brand positioning of the companies in Dubai. Tools like questionnaires, survey forms and online software programs are used to carry out this kind of analysis. Brand values are most significant for every business. It’s imperative to create brand values that work across the entire business spectrum. In order to boost your branding in Dubai, you should focus on which brand values you want to apply first. Once you know on which brand values you want to lay the foundation of your empire then decide what secondary brand values should be (keeping clients’ and employees’ perspectives in mind). Once you are done with these two preliminary steps, all you need to do is create a bang based on your brand values. You’ll be surprise to notice the positive outcome. 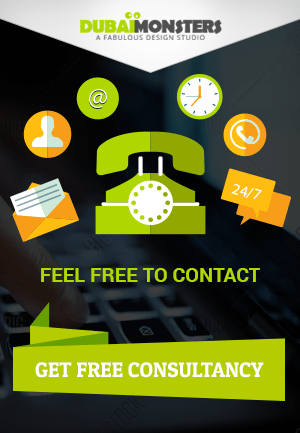 Dubai Monsters are purveyors of quality website design, web development, logos, branding services and print collateral. We are an agency focused on your needs, where you come first. 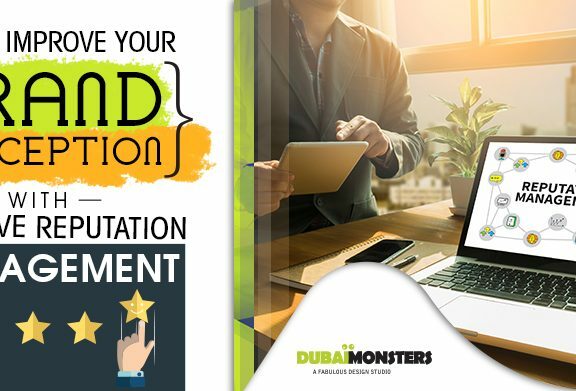 Dubai Monsters writes about the challenges facing business owners of today, with helpful tips on how to increase your brands reach. 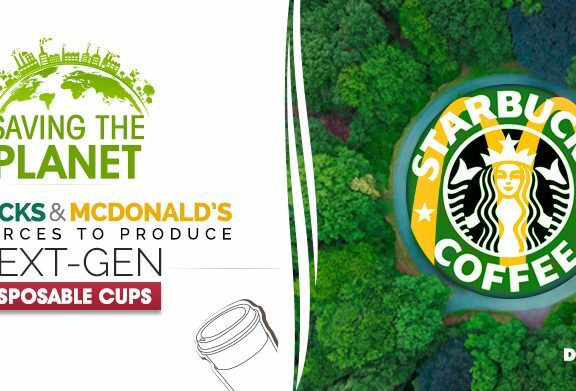 How to Successfully Rebrand without Ditching Your Old Logo the Dunkin’ Donuts Way?